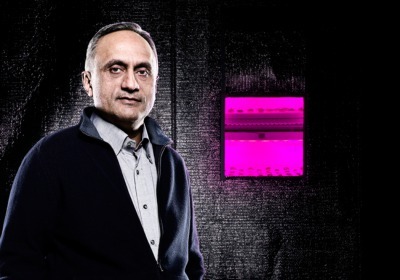 Forbes Green Tech 10 May 2016: "Manoj Bhargava is taking the Henry Ford approach to clean water. Bhargava, who single-handedly changed impulse buying in convenience stores by with his 5-Hour Energy Drink, is now dedicating his time to the Rain Maker, a water distilling system for helping ameliorate the world’s looming water crisis. The system works similar to other evaporation systems from companies like 212 Resources or Altela. Wastewater goes in one end, get transformed into vapor and, when again condensed, comes back as clean water. Whether you call it artificial rain, water recycling or distillation, you’re essentially using heat in an..." read on.